Supporting independent living through quality individual care. Domiciliary Care is a service that allows people to stay in their home when they become less able, we provide assistance with daily tasks that have become difficult and with personal care needs all while helping people to remain independent. 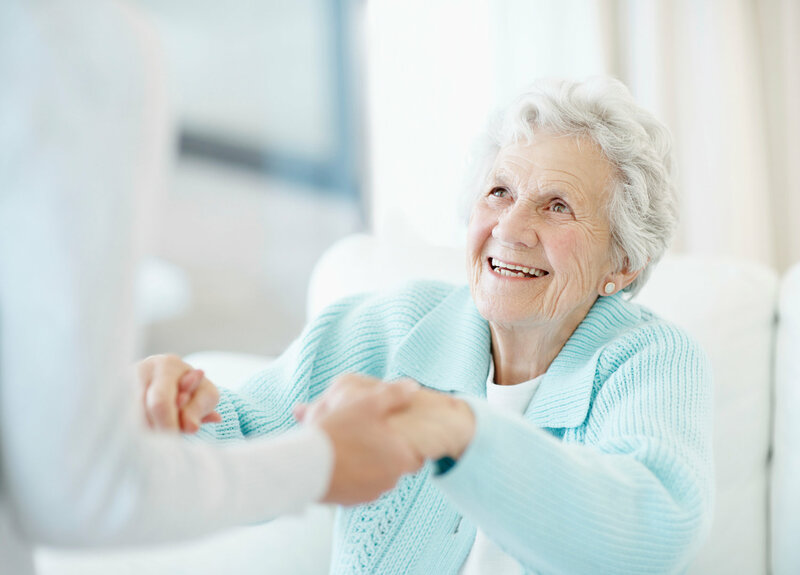 At Absolute Care, we are totally committed to providing the absolute best in care services – young, elderly or less able – whatever the care needs - domestic or personal. We are an all round and full service care provider, regulated and approved by the Care Quality Commission. 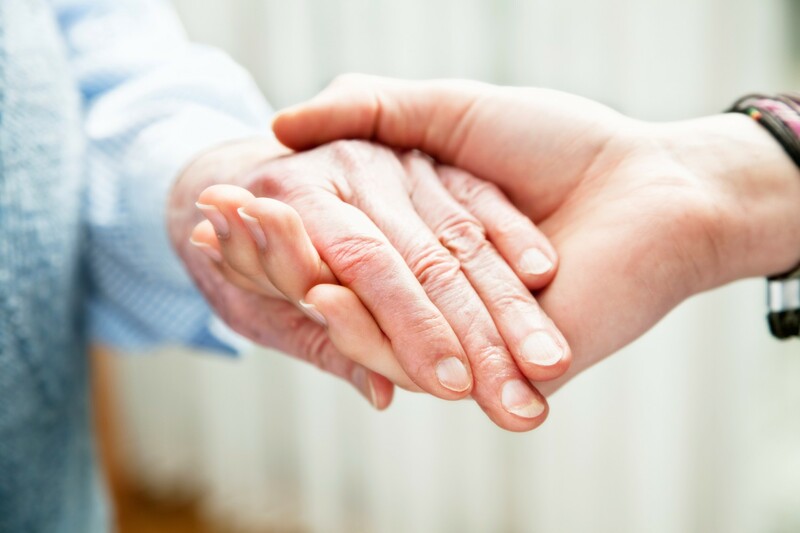 We have a friendly and fully qualified team, all whom have wealth of knowledge and experience in the Care Sector. With packages from thirty minutes a day to a full package of care, we are here to assist with wherever is needed. We can offer reliable and efficient staff and we will build a service around personal care needs. For further information, please stop by our offices in Westbourne or we are also happy to visit to discuss your needs. We offer a full range of care services tailored to specific needs. We are flexible, reliable and trustworthy. Our staff are caring, qualified and committed. Providing the highest levels of care possible. Our offices are located in Westbourne, Bournemouth conveniently opposite the Westbourne Medical Centre with easy access to parking in Milburn Road.